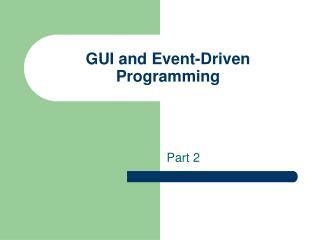 Event Handling One of the key concepts in GUI programming is Event Handling. Something (Mouse click / Key press, Menu Selection, Timer expiring, Network message received) happens. These would be all Event Sources . 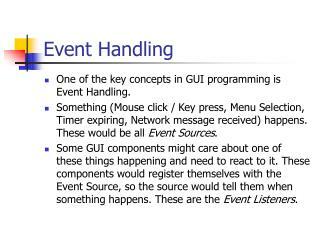 One of the key concepts in GUI programming is Event Handling. Something (Mouse click / Key press, Menu Selection, Timer expiring, Network message received) happens. These would be all Event Sources. 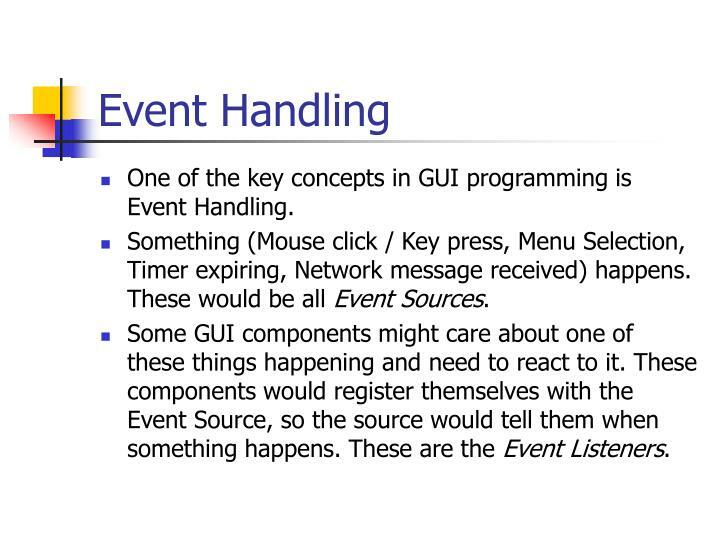 Some GUI components might care about one of these things happening and need to react to it. These components would register themselves with the Event Source, so the source would tell them when something happens. These are the Event Listeners. 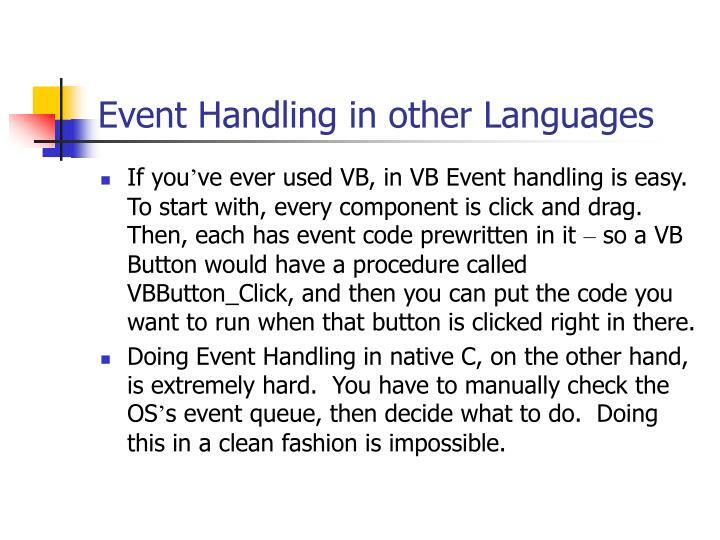 If you’ve ever used VB, in VB Event handling is easy. To start with, every component is click and drag. Then, each has event code prewritten in it – so a VB Button would have a procedure called VBButton_Click, and then you can put the code you want to run when that button is clicked right in there. 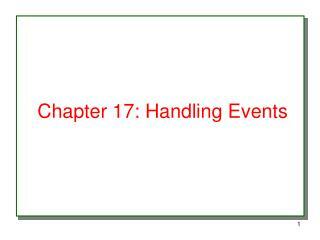 Doing Event Handling in native C, on the other hand, is extremely hard. You have to manually check the OS’s event queue, then decide what to do. Doing this in a clean fashion is impossible. 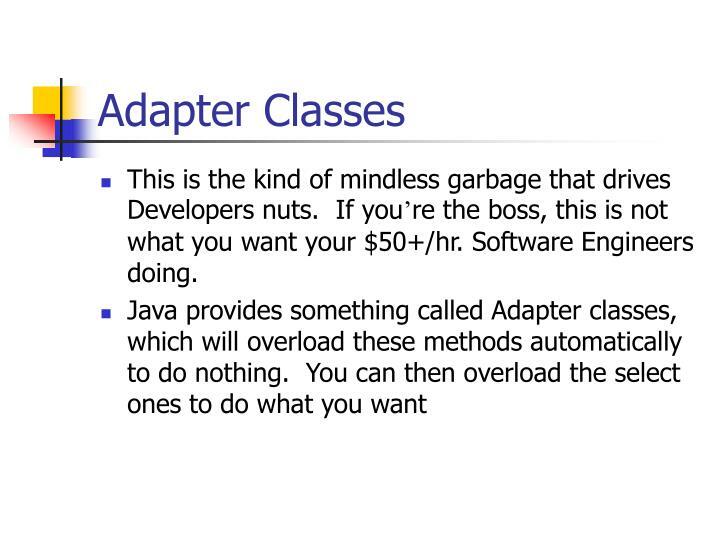 Java takes a middle-of-the-road approach, but in terms of ease of use and power. 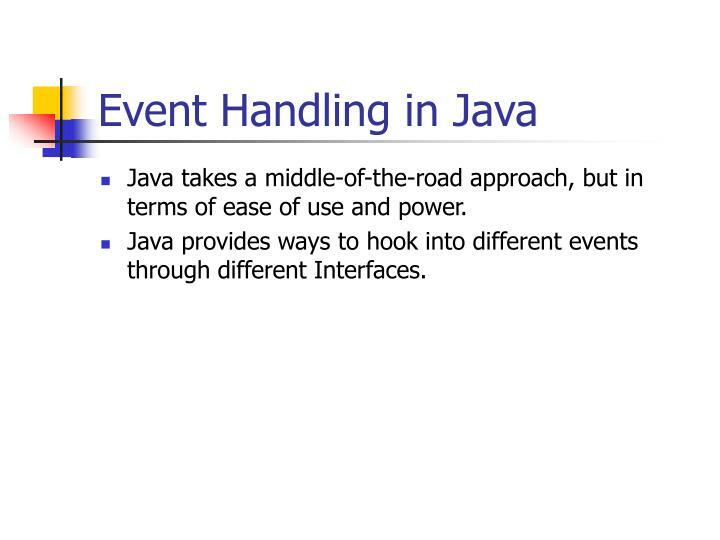 Java provides ways to hook into different events through different Interfaces. 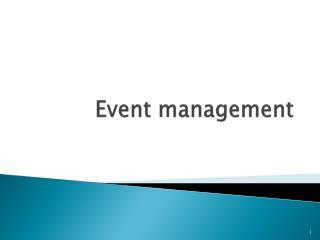 All Events are objects of Event Classes. 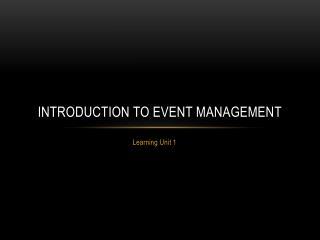 All Event Classes derive from EventObject. 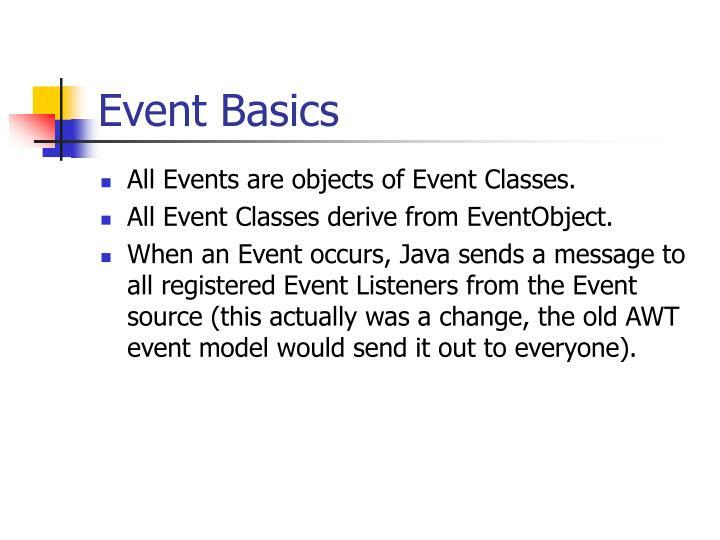 When an Event occurs, Java sends a message to all registered Event Listeners from the Event source (this actually was a change, the old AWT event model would send it out to everyone). 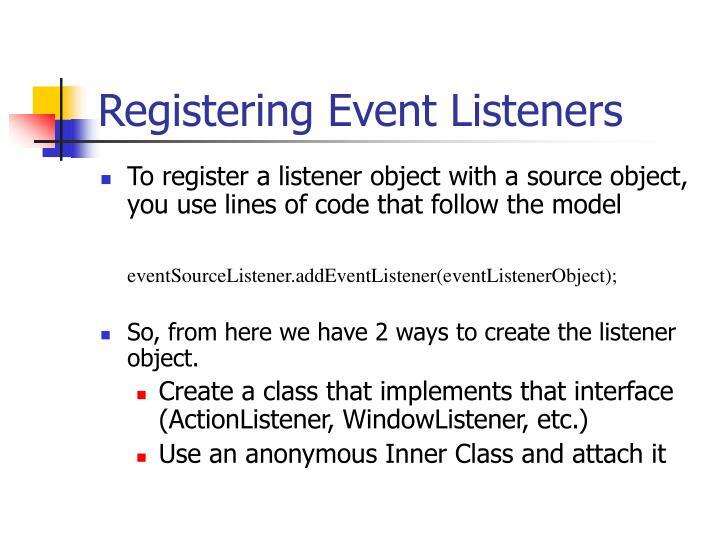 So, from here we have 2 ways to create the listener object. 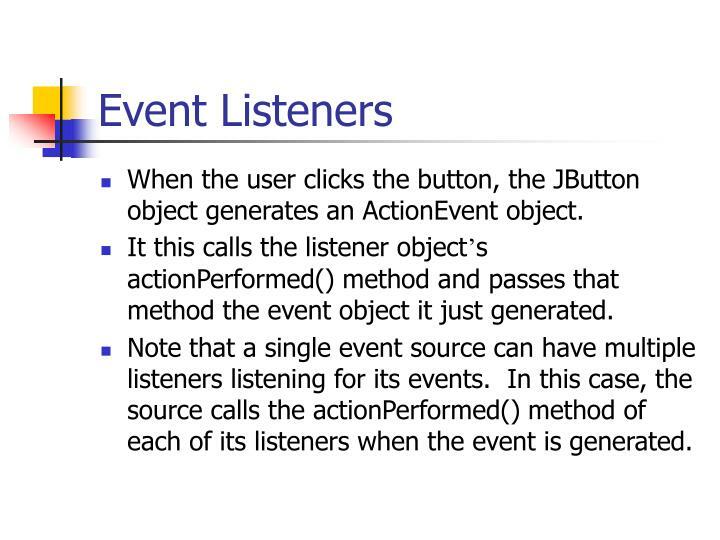 When the user clicks the button, the JButton object generates an ActionEvent object. 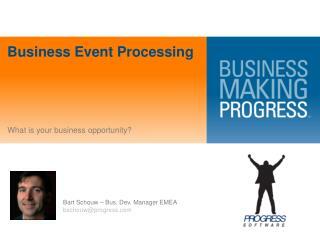 It this calls the listener object’s actionPerformed() method and passes that method the event object it just generated. 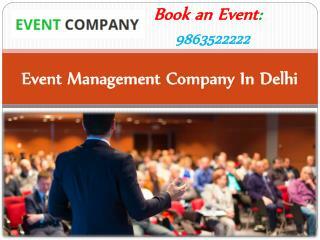 Note that a single event source can have multiple listeners listening for its events. In this case, the source calls the actionPerformed() method of each of its listeners when the event is generated. 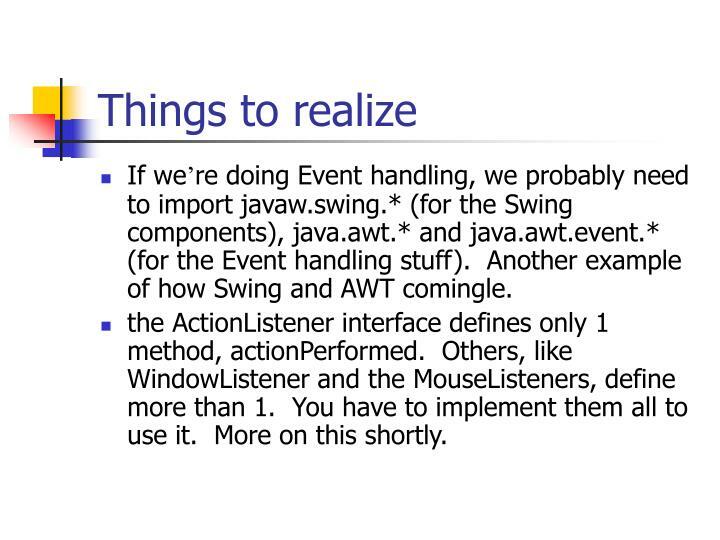 If we’re doing Event handling, we probably need to import javaw.swing. 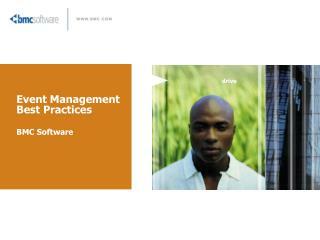 * (for the Swing components), java.awt. 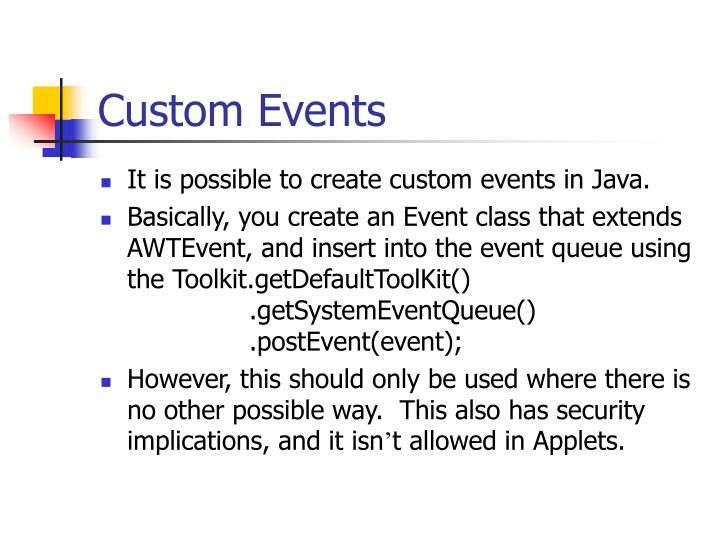 * and java.awt.event. 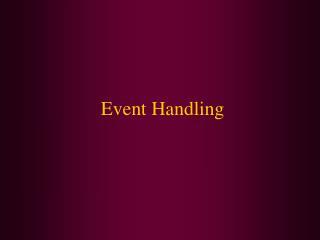 * (for the Event handling stuff). 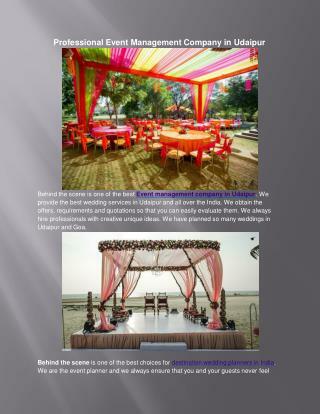 Another example of how Swing and AWT comingle. the ActionListener interface defines only 1 method, actionPerformed. 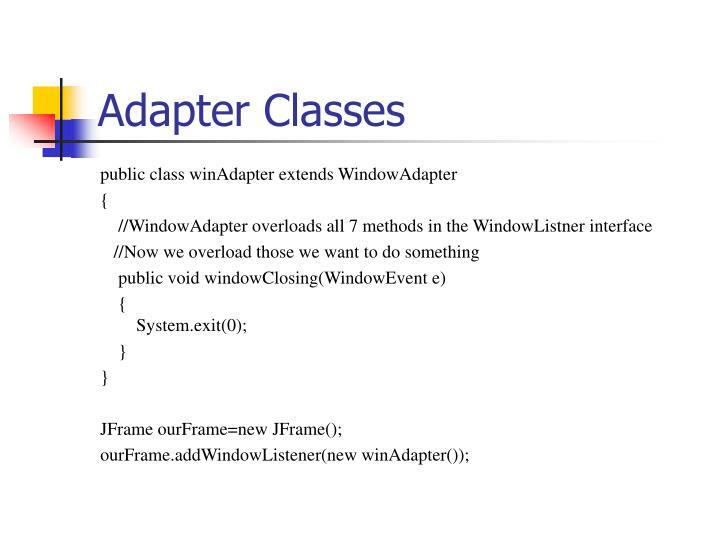 Others, like WindowListener and the MouseListeners, define more than 1. You have to implement them all to use it. More on this shortly. 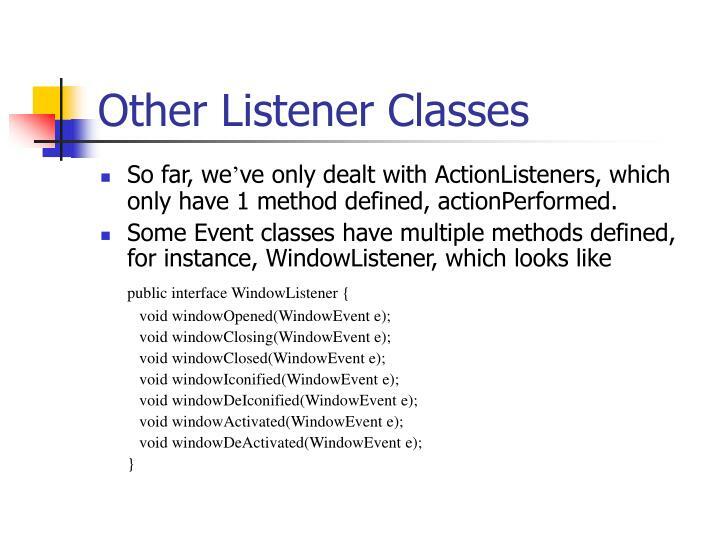 So far, we’ve only dealt with ActionListeners, which only have 1 method defined, actionPerformed. This is the kind of mindless garbage that drives Developers nuts. If you’re the boss, this is not what you want your $50+/hr. Software Engineers doing. 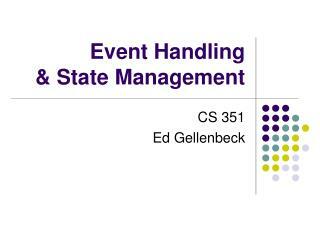 We can even bring this a level further. 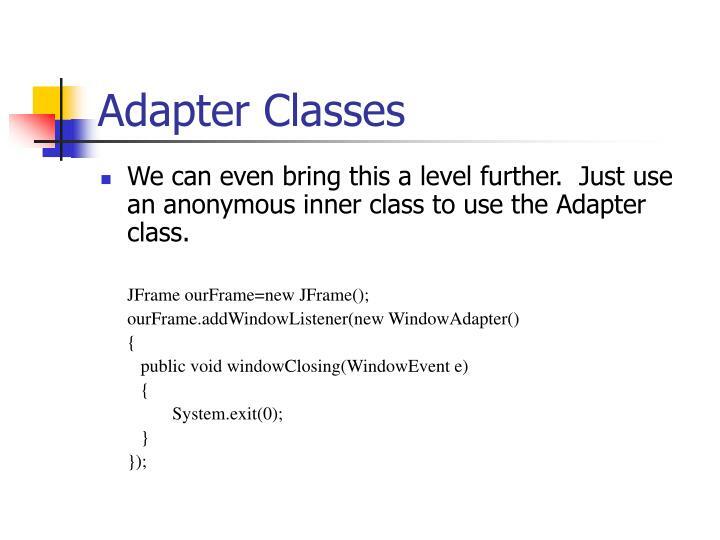 Just use an anonymous inner class to use the Adapter class. Which approach is better? 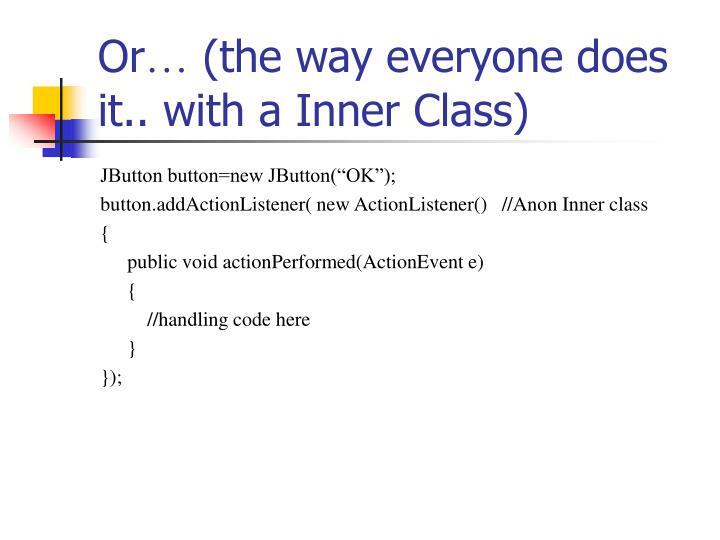 Using anonymous inner classes, or creating new classes which handle the listener events? From a performance standard, it’s a tie. 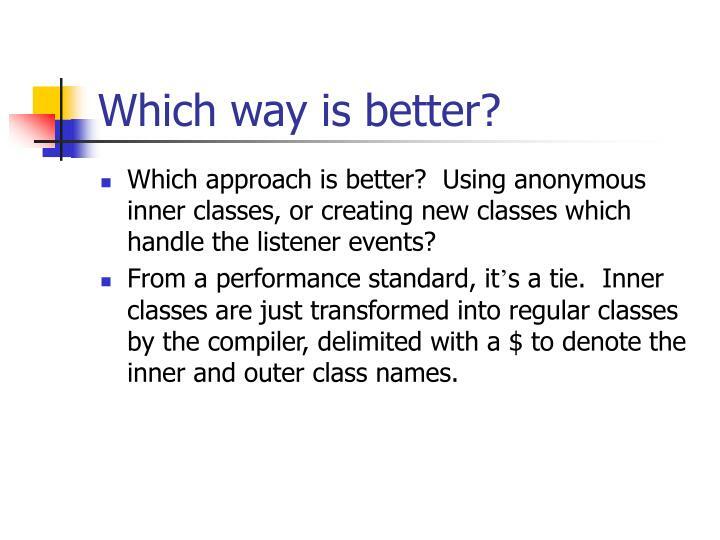 Inner classes are just transformed into regular classes by the compiler, delimited with a $ to denote the inner and outer class names. 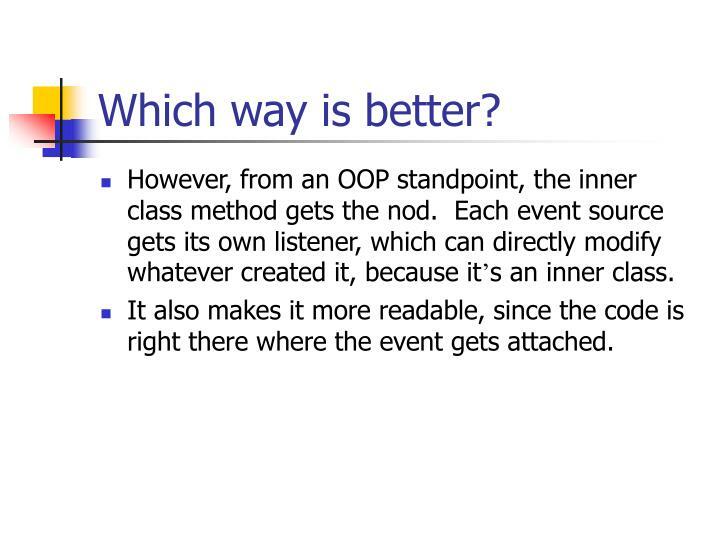 However, from an OOP standpoint, the inner class method gets the nod. 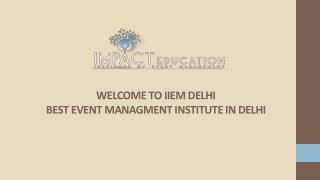 Each event source gets its own listener, which can directly modify whatever created it, because it’s an inner class. It also makes it more readable, since the code is right there where the event gets attached. 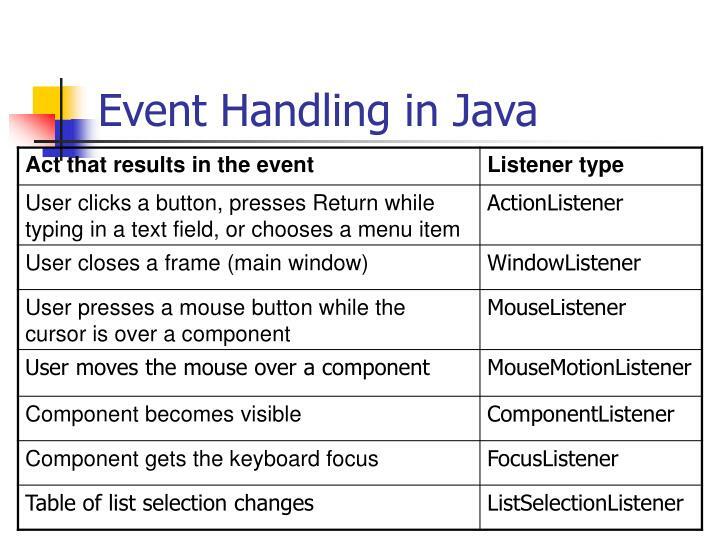 Java makes a useful distinction between two types of events. 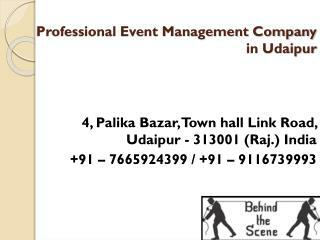 low-level events and semantic events. 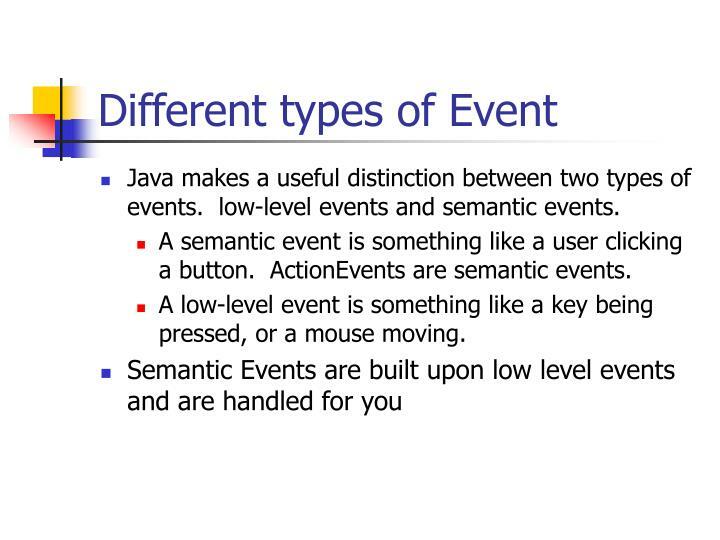 A semantic event is something like a user clicking a button. 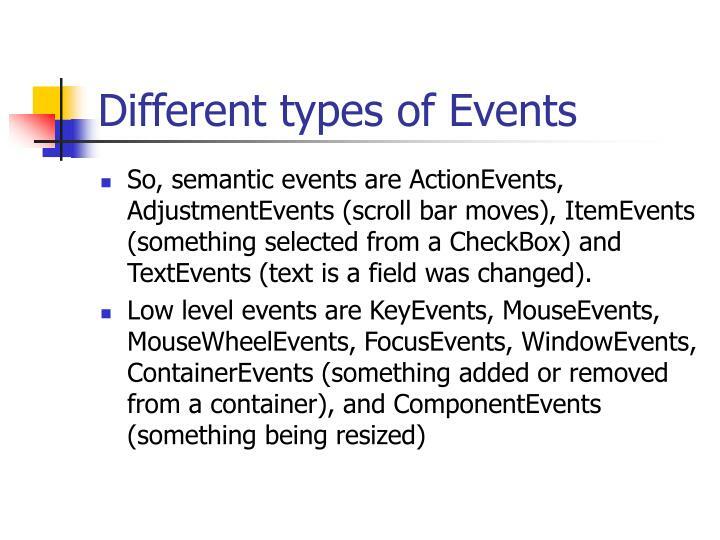 ActionEvents are semantic events. 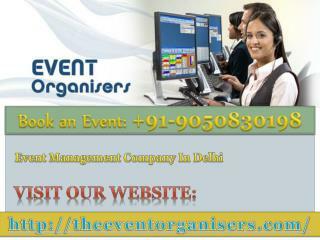 A low-level event is something like a key being pressed, or a mouse moving. 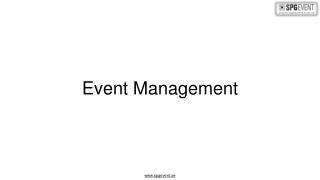 So, semantic events are ActionEvents, AdjustmentEvents (scroll bar moves), ItemEvents (something selected from a CheckBox) and TextEvents (text is a field was changed). 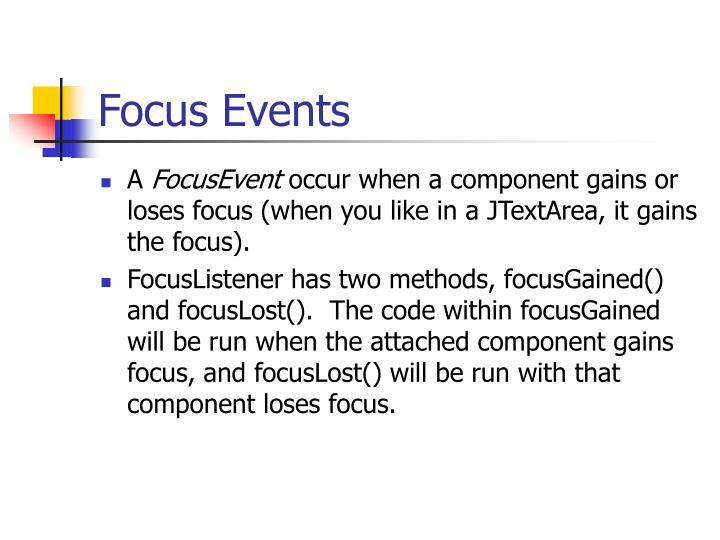 A FocusEvent occur when a component gains or loses focus (when you like in a JTextArea, it gains the focus). FocusListener has two methods, focusGained() and focusLost(). The code within focusGained will be run when the attached component gains focus, and focusLost() will be run with that component loses focus. 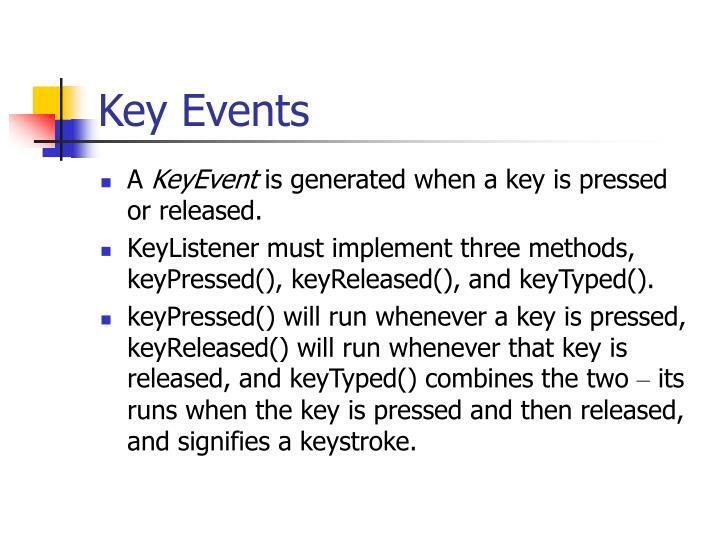 A KeyEvent is generated when a key is pressed or released. KeyListener must implement three methods, keyPressed(), keyReleased(), and keyTyped(). keyPressed() will run whenever a key is pressed, keyReleased() will run whenever that key is released, and keyTyped() combines the two – its runs when the key is pressed and then released, and signifies a keystroke. 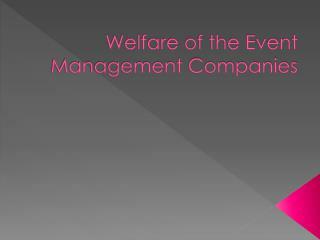 But who do you register the KeyEvent to? Isn’t the keyboard kind of a system-wide thing? Any component can be a KeyListener. 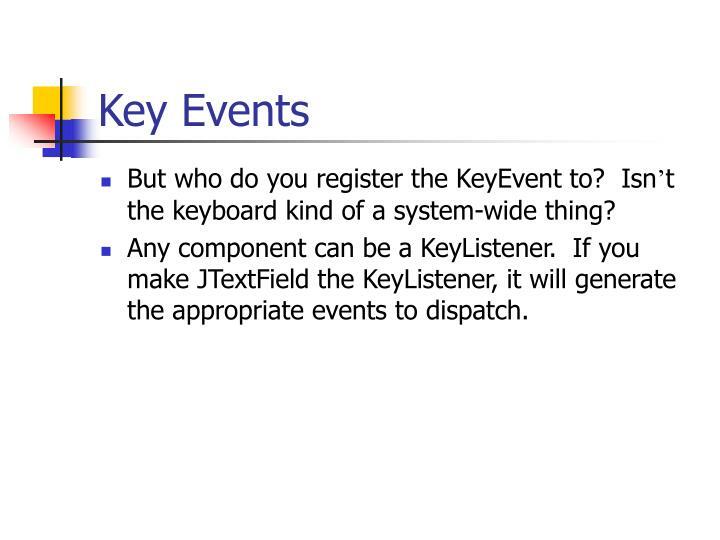 If you make JTextField the KeyListener, it will generate the appropriate events to dispatch. Mouse Events are generated whenever a mouse moves. 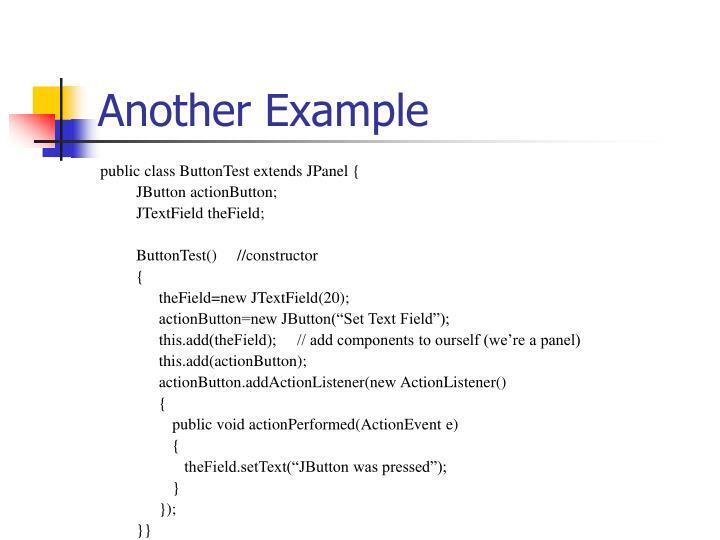 If you’re only concerned with Semantic events (Buttons clicked, scrollbars moved, etc.) 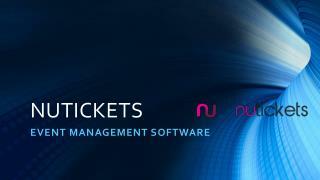 then you do not need to worry about MouseEvents. 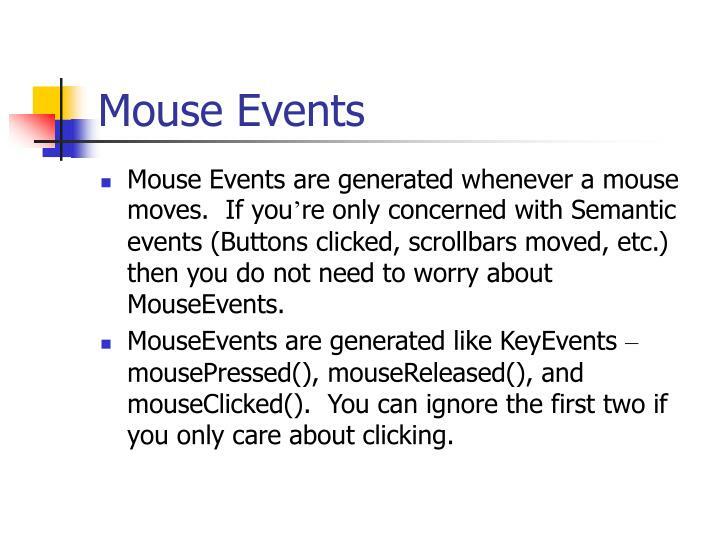 MouseEvents are generated like KeyEvents – mousePressed(), mouseReleased(), and mouseClicked(). You can ignore the first two if you only care about clicking. 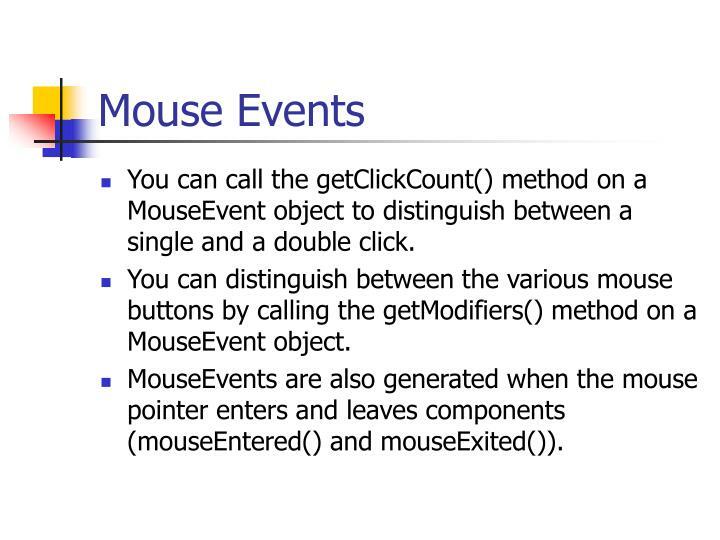 You can call the getClickCount() method on a MouseEvent object to distinguish between a single and a double click. You can distinguish between the various mouse buttons by calling the getModifiers() method on a MouseEvent object. 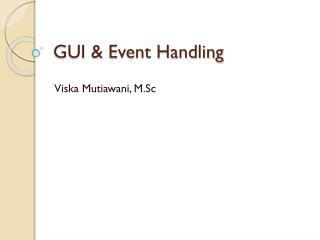 MouseEvents are also generated when the mouse pointer enters and leaves components (mouseEntered() and mouseExited()). 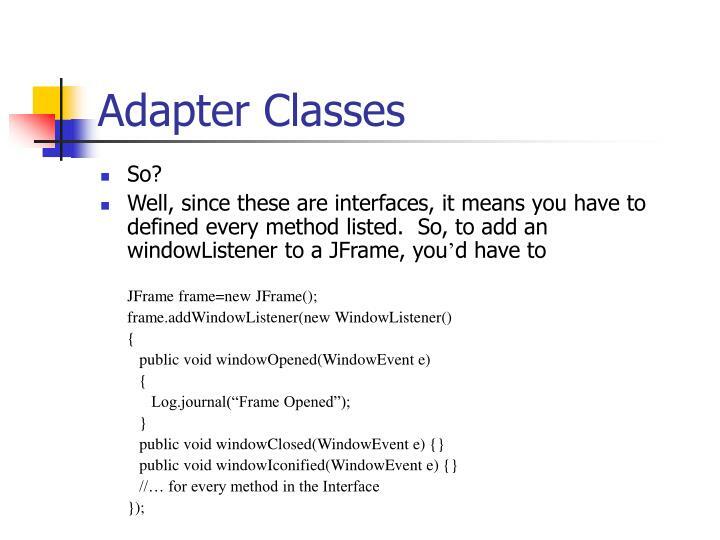 All of these methods are part of the MouseListener interface. 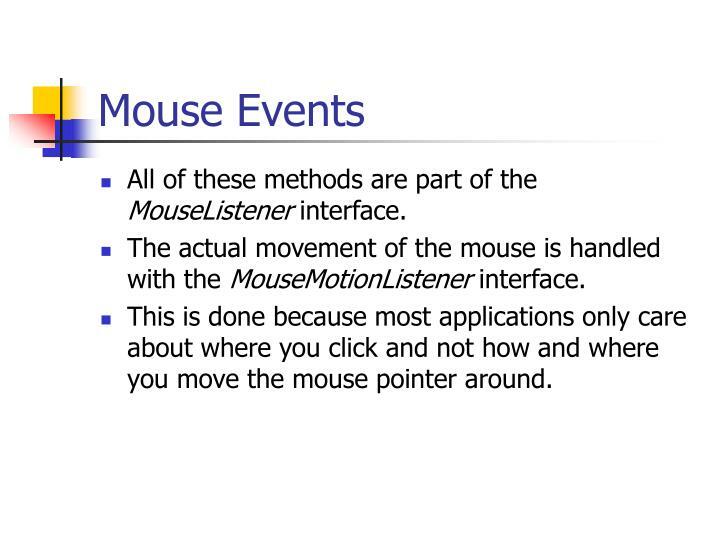 The actual movement of the mouse is handled with the MouseMotionListener interface. This is done because most applications only care about where you click and not how and where you move the mouse pointer around. 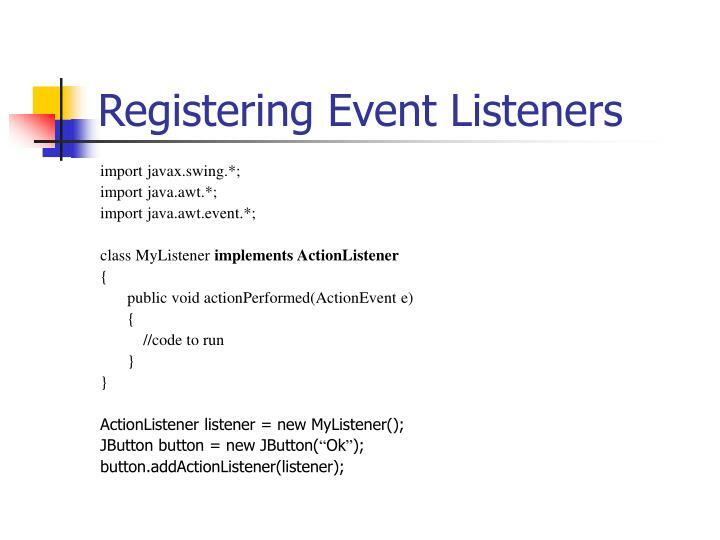 It is possible to create custom events in Java. However, this should only be used where there is no other possible way. This also has security implications, and it isn’t allowed in Applets. 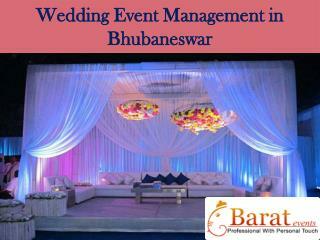 Event Management -. 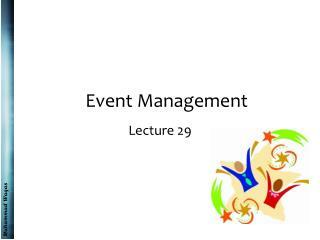 lecture 29. recap. 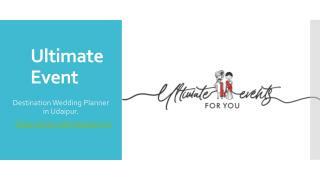 public relations planning public relations tools effectiveness and pr excellence. chapter outline. 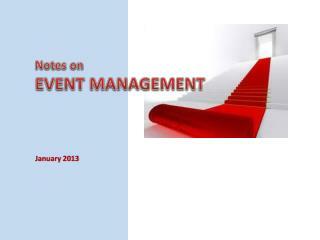 chapter key points introduction to event management size of events types of events the event team.